Having been around for almost a full calendar year, the sub-label PNP has already made quite the name for itself during the past several months. Managed by producer Fede Lng, this imprint is a spin-off of his already successful parent label Axe On Wax, which is responsible for exposing the world to such artists like Kirk The Flirt, Jesse Bru, Trudge, and Mall Grab. 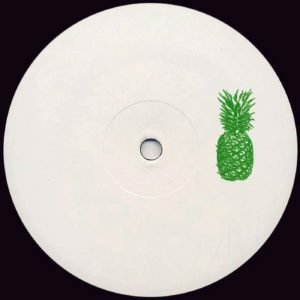 Although Axe On Wax specializes in a more traditional sense of house music, PNP appears to be all about the disco - a way in which Fede and his friends can release edits of their favorite tunes of old. For DJs looking to spice up their sets with unadulterated funk, look no further than their upcoming record PNP 003, which features songs by Tom Jay, Braga Circuit, Pacific Bureau, and Fede Lng himself.